Epistemic status: Strongly convinced of personal utility, haven't fully considered all ramifications of broader adoption. In order that we might form a more perfect union, we aim to adopt this constitution as a set of guiding principles for our partnership. 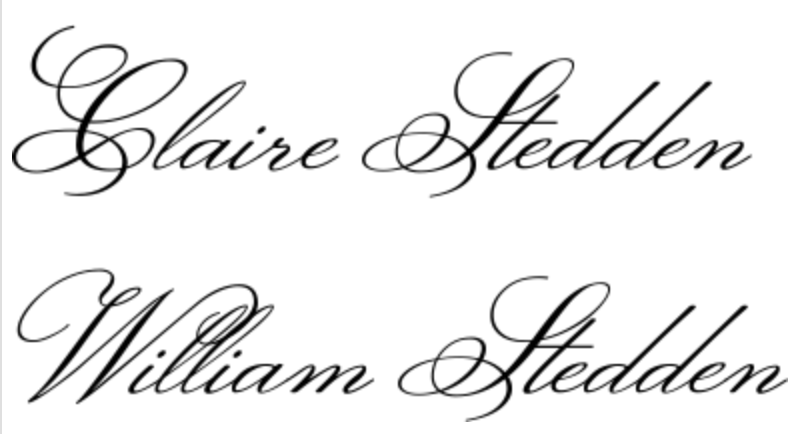 On September 2nd, 2017, Claire Grace Stevenson and William Michael McFadden are going to enter into formal partnership. Oftentimes, this type of partnership is called a marriage, but Claire and I are trying to think of our marriage differently. We want to look at this tradition with fresh eyes, and commit to using this opportunity to meet our own highest aspirations as companions for each other and as human beings. Toward this goal, we have decided to draft a set of guidelines that we will commit to in order to improve our marriage. 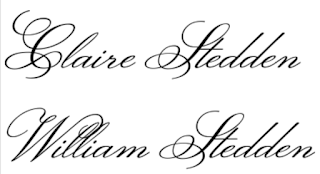 Since we're both changing our last names to Stedden when we get married (a combination of our last names) and since this is in many ways the founding document of our partnership, we've nicknamed it the Stedden Constitution. There have been several great pieces over the past couple of decades based on the idea of setting up some kind of formal document. The main idea is that by putting something in writing, everyone has to think hard about why they feel the way they do, and they can't arbitrarily change their principles when it suits them. Other things that Claire and I have been reading lately showcased the value of thinking about marriage as a negotiation for mutual benefit and thinking deeply about the cost-benefit of marriage. Ultimately, we are two people who like thinking about our actions and reaching mutually agreeable decisions so we thought this would be a great exercise for us. We really liked the idea of taking an opportunity to write out our aspirations for ourselves and each other. One of the main reasons for formalizing our relationship with marriage is to attain shared and individual goals that we really wouldn't be able to accomplish without being able to count on each other. 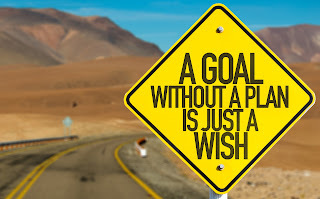 But to accomplish those goals, we decided it was important to describe the goals we think are the most important. Here is a brief list of examples of aspirations that we are hoping to attain with each other's help. The full list is in the document below. Claire and I both believe that any decisions in a relationship need to look like fair negotiations, with give and take so that both parties can be happy. I will go further with my own opinion: I believe that freedom to choose is truly the most fundamental human right one can give to another. If I had to pick one principle above all it would be that individual freedom should never be impinged without the consent of the individual. From this, it follows that all compromises and resolutions would need to be free negotiations between empowered individuals. Our agreement is putting in place the first formal ground rules for how we would negotiate our most fundamental decisions as our relationship progresses. We treat each other as equal partners and therefore we should write our founding constitution with that in mind. It can be tough to get the details right on an agreement like this. We couldn't find too many physical examples of real written marriage agreements despite many people talking about them, which meant we were largely on our own for how to structure it. Obviously, there are a million different ways that this could be done so the task can seem a little daunting. One thing was for sure, we definitely wanted to write all of this down and not count on our memories to keep our agreement in tact! Documentation tends to make us both feel more accountable. I cannot tell you how much more has gotten done in my life thanks to the existence of the TO-DO list. And beyond that, in terms of polishing things and following through, this blog has resulted in me finishing so many projects that otherwise would have sat at 95% done. We also wanted to keep this a living document since we are quite sure that we haven't perfected it yet. In some ways, just the exercise is valuable for helping us to understand each others needs better. Nevertheless, we did get some insight into what we thought would be best for our writing. We don't want this to be the place where we list our pet peeves and household chores. This document is more of a framework for the big picture items that will help us sort out all the smaller things day-to-day. To make sure we didn't get bogged down in too many small issues, I started by basing the outline around the concept of the OKR. OKR stands for Objective and Key Result, and it's a framework developed at Google and used at my current company to keep us focused on our objectives and the key measurable outcomes that will help us determine if we're meeting our objectives. This methodology doesn't perfectly apply to what we were trying to attain with our constitution, but it did help to set the tone for what we wanted. 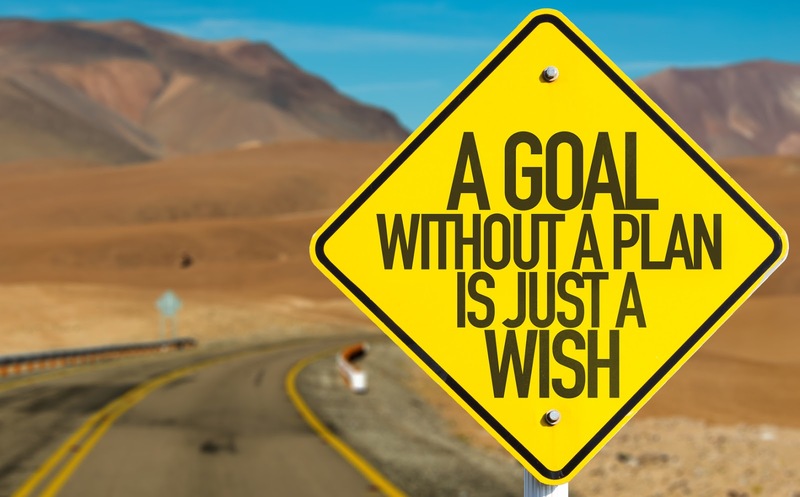 We wanted to make sure we maintained focus on our top objectives and that we included specific actions that would immediately benefit those goals. Based on this framework, we set up a short list of goals for five topics. Then we added activities and decisions that we will monitor to make sure we are keeping up with our objectives. So for example, one goal of our constitution was to make sure we fairly share our resources, and one action related to that objective was to maintain separate accounts and utilize a system of shared payments and gifts to formalize redistribution of finances. All of these goals and actions were kept at a high level without implementation details so that we could adapt our methods without having to ignore our constitution's guiding principles. The first two can really be likened to our own little legal and economic systems, and the rest form the main different dimensions of the political issues that we've found ourselves trying to navigate already. We may someday find other broad areas that need to be incorporated, but for now, we've defined the scope of what our marriage tries to regulate. Uhhh, probably not. It seems like the only thing in a normal pre-nup is the money stuff. Our agreement on money stuff is that we will keep separate accounts and keep a careful budget to allow us to share expenses fairly. In the event of a divorce, we'll probably be able to use the budget to show how we managed our money during the marriage. We want to make sure this document stays current as our needs and our understanding changes. Therefore, we've set the specific content of this document to be binding only until our first anniversary with the expectation that we will modify and reinstate next year and (hopefully) every year thereafter. For a bit, we considered designing both our constitution and our marriage to become fully optional for continuation after 30 years. The reason we considered this was so that we could plan our lives together for 30 years without expectations or pressure to stay together after that time. Of course, we both firmly believe today that we'll want to continue our marriage for the rest of our lives, but we want to be able to be able to reevaluate the situation without either of us feeling like it would be a betrayal at that time. I liked the idea of 30 years because that is about how long we've lived up to now so it's kind of more sincere to commit ourselves to each other for as long as our current lifetime. Also, this is just enough time for us to raise our family according to our current plan. I personally think that it would be highly logical to start making marriages intentionally optional after child-rearing is over. I know that divorce already makes this the practical outcome for a lot of marriages, but, to me, it would be better if we just made temporary marriage the default state. One factor to consider is that we now live much, much longer than anyone did back when marriage was first invented, and the need to keep two people pinned together indefinitely seems cumbersome as the populace ages. Plus, this would make it even more special when people actively decide to stay together after all that time. Unfortunately, there isn't really any legal way to make a marriage end after a set time period (though I assume that will become standard soon enough). However, we plan to maintain active communication as we approach September 2nd, 2047, to make sure that we want to keep our marriage on the books. It can be a little uncomfortable to talk about these kinds of things just as we're on the cusp of getting married, but on the other hand, these are the realities of the world we live in. It's sort of similar to my job in that no one wants to think about their risk of getting cancer in 10 years, but to me it seems sensible to address this head on and proactively. Based on statistics for our demographic, Claire and I have set ourselves up to have a long and happy marriage, with only a 23% chance of being divorced after 15 years together. It's sad that 23% is surprisingly much better than other populations, but we're hoping that makes it all the more special when we succeed. And now without further ado, here is the document in its entirety. For the most part this document is meant to be a reflection on our personal values and our future goals. It's also a reflection on the state of marriage in this world. I believe that an exercise like this would prevent a large portion of failed marriages and broken homes. A few things stand in the way of a good idea like this from catching on in our culture. First, for some reason we culturally seem to have decided that it's distasteful to carefully think about the principles behind their relationships. Rather we spend vast quantities of time thinking about the shallow details of our wedding ceremony decorations, and who needs to be invited. Theoretically, I guess most people should have thought about the underpinnings of their reason for marriage before it gets to this point, but something tells me that it's rarer than one would think. It was a challenge to get this written with the absurdly onerous minutia involved in planning a wedding ceremony. But I'm so thankful that we took the time to draft this carefully and I firmly hope that we can inspire a few others to do the same.